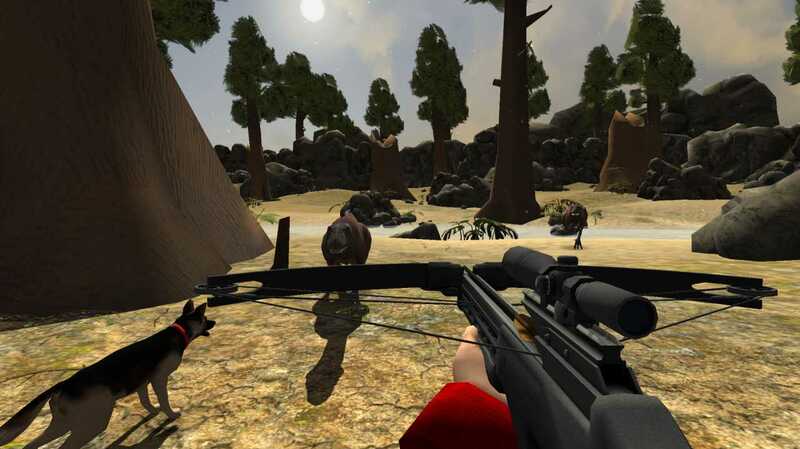 Hunting ordinary animals gets boring nowadays. And professional hunters are in search of something more exotic and exciting. And the hunting agency "Dino Warriors" just happen to have an attractive offer. How about hunting the biggest predators of our world? 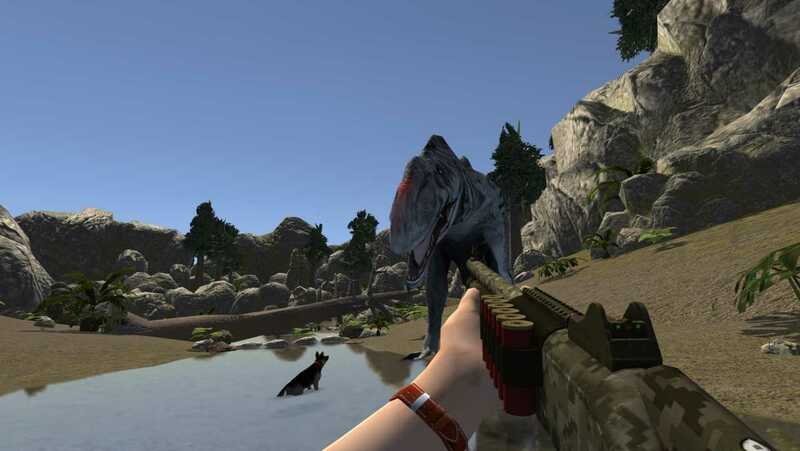 Travel back to the past and hunt Dinosaurs! No doubt that it is a desirable trophy for each hunter. Feel the unprecedented surge of adrenaline, hunting most dangerous monsters! 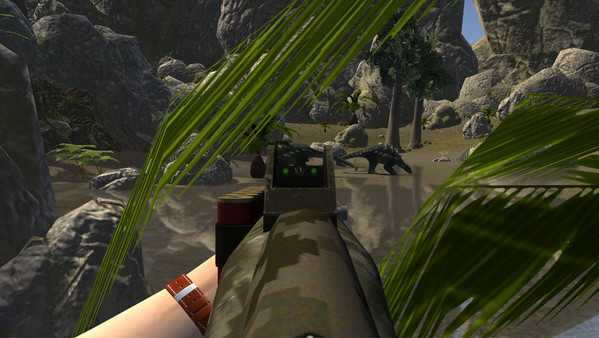 Jurassic Safari Hunt game will bring you straight to their ancient world. 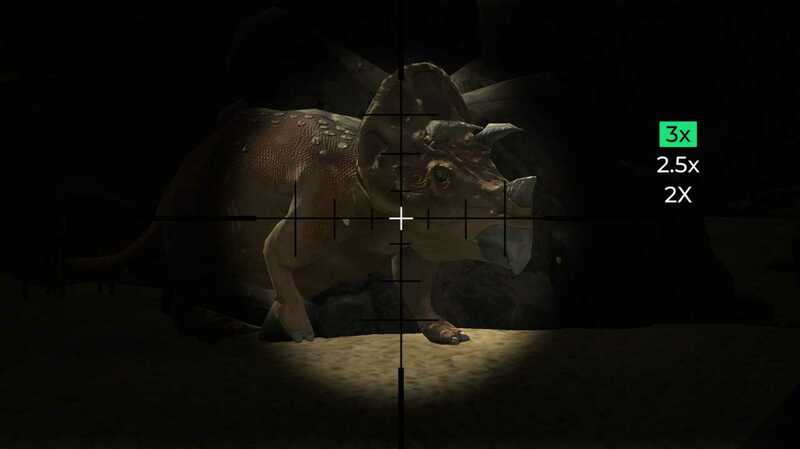 Gather the collection of the unique trophies and become a legendary dinosaur hunter.